As a full service creative agency, the ability to define exactly who we are and what we do, has to be our most difficult challenge yet. We know we can achieve great results, master the latest technology and receive rave client reviews – brands as diverse as Taylor Wimpey and Tennent’s, Macdonald Resorts and sportscotland are testament to that, but creating a definition would suggest that we are an agency that has always been and will continue to remain static… but nothing could be further from the truth. 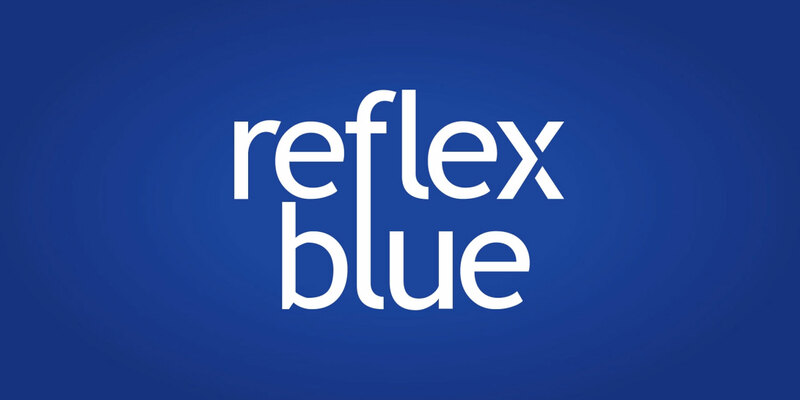 Looking back to the reflexblue of the past bears little resemblance to the reflexblue of today, and our plan is to remain flexible, after all, the key to mastering the art of creativity is learning to accept that nothing stays the same. Our focus never lies on short-term goals, but instead on long term strategies and relationships, ensuring that whatever we do is of value to you. Finding the perfect creative agency is simply the start, as we will encourage you to push your creative boundaries, while demanding that you continually test ours.